The first quarter of 2019 has just ended and every year there will always be new beauty trends in the scene. Let’s take a look at some of the new hairstyles in 2019. If you have no idea what it is, do not fret because we have got some biggest hairstyles for you to try this 2019. This hairstyle is the perfect combination of the two. The volume at the top of your head will make an elegant contrast with the long flowing locks. It is easy and the simplest hairstyle that you call pull off even on your lazy days. 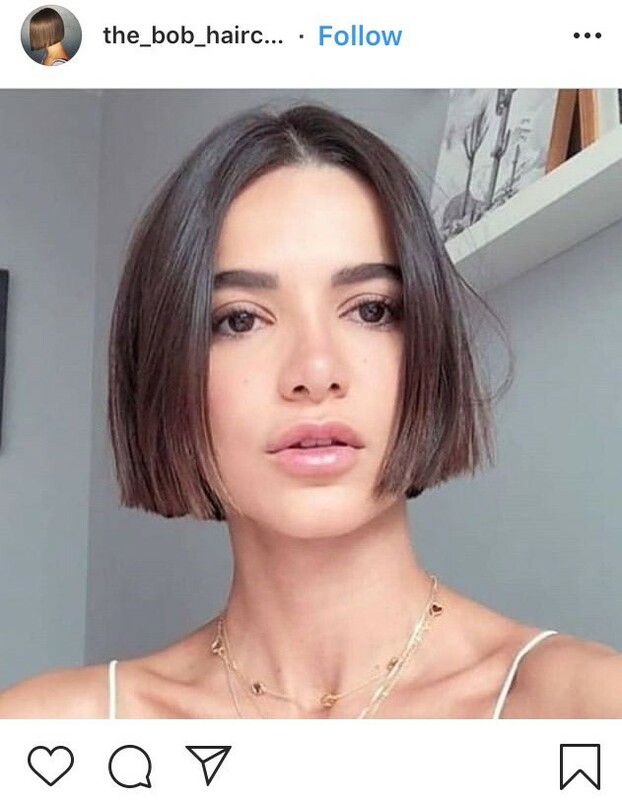 2019 is the time to embrace this short hairstyle. Blunt cuts will suit everyone well as it creates a significant shaped look. But make sure the length of your cuts suits your face shape for a perfect balance! 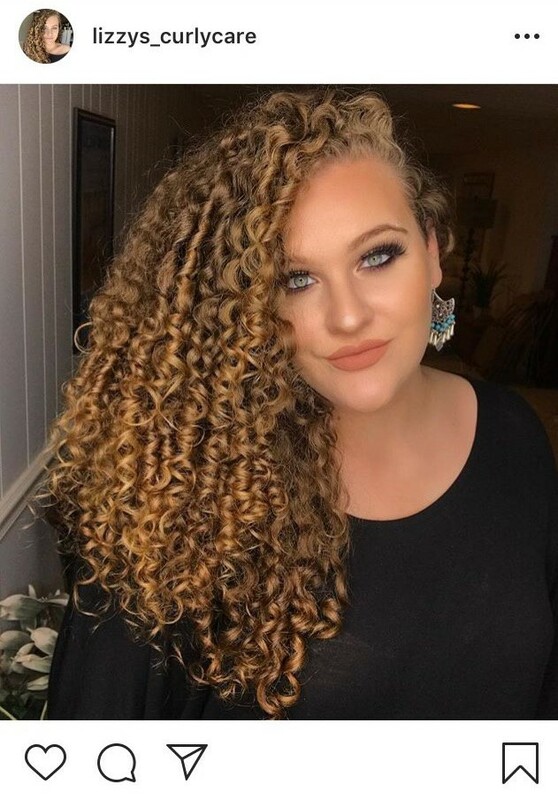 Whatever types of curls, it is sure to be trendy in 2019. It is predicted that curly hairstyles will be prominent this year than ever before. It is a must to try one of these curly hairstyles if you never done it before. Imperfectly perfect hair is the other name of this hairstyle. It looks like your hair is undone but let me tell you the truth that it is cool! 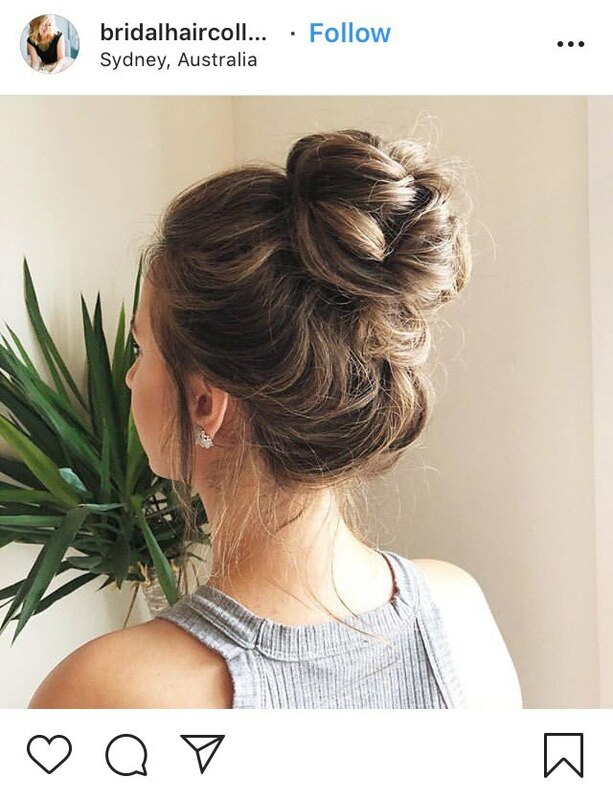 Whether you hair is curly or straight, this top knot will look perfectly amazing for you. 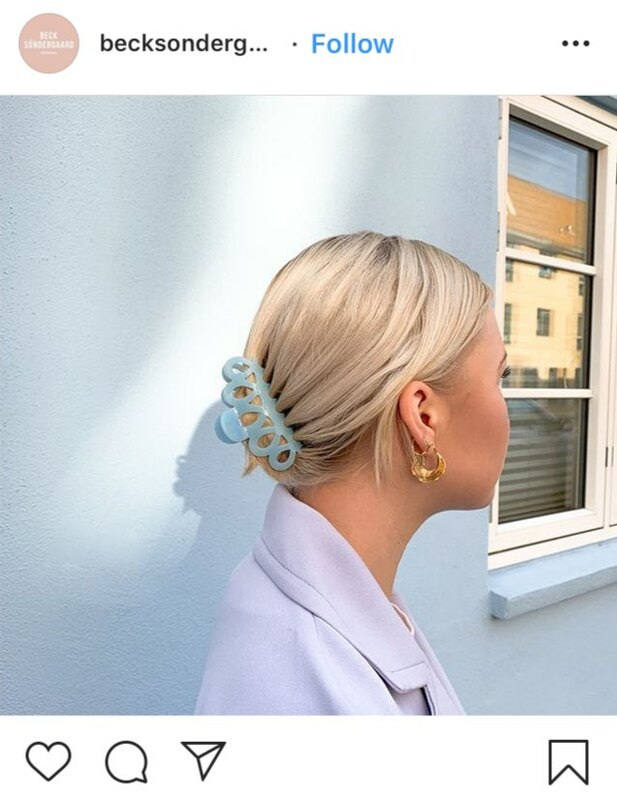 It became one of the favorite trend this year with the usage of attractive and fun hair accessories like ribbons, clips, and claws. Even traditional hairstyles will be gorgeous and different with this reintroduction of hair accessories. Having sleek straight hair can make you look effortlessly chic. 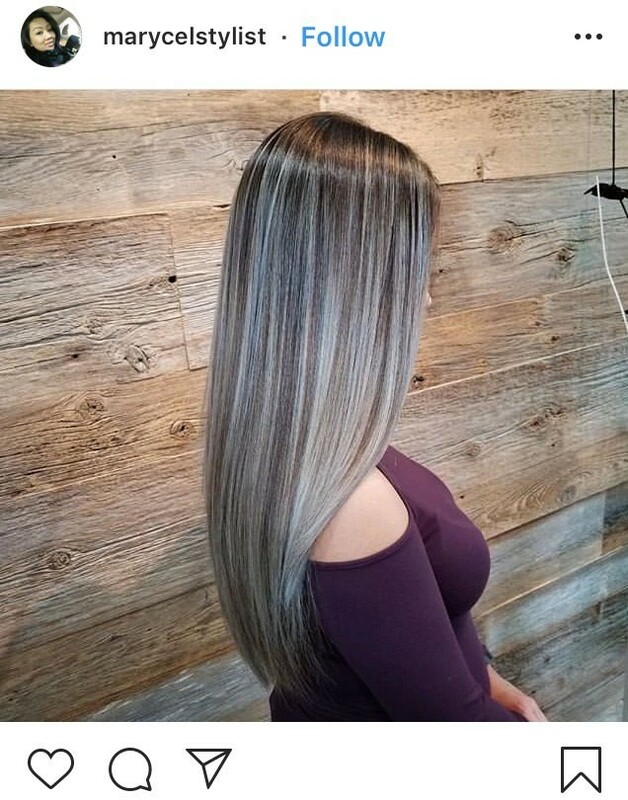 It is well said that super straight hair can show off your femininity. Also, it is easier to maintain and is less of a hassle to maintain. Having any ideas of what hairstyles that you should try this year? Feel free to comment! *Disclaimer: All images are credited to the respective owners.